All mattresses are designed to be fire resistant, but this quality comes at a steep cost these days. Large companies use fire retardants of low qualities, which can penetrate the human body in microscopic measure. These can cause serious health risks such as cancer, stemmed neurological development and other birth defects. No matter how important fire safety is, nothing comes above keeping yourself healthy. Fire retardants are harmful chemicals that are infused in many household products like mattresses, couches and pillows to repel fire. 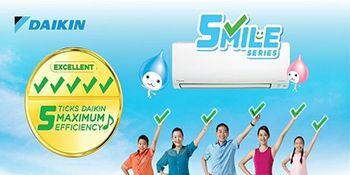 However, the ones that 92% of the companies in the market use contain harmful chemicals like boric acid, antimony and decabromodiphenyl oxide. All these chemicals are notorious for adversely effecting human health and could definitely affect bodily functions as well. If any object laden with fire retardants catches fire, it instantly starts releasing cancerous toxins, high levels of carbon monoxide and smoke into the air. These poisonous gasses can kill a person in a small amount of time. The fire retardants used in mattresses could seep into the human body and cause diseases like cancer, stall neurodevelopment and more. 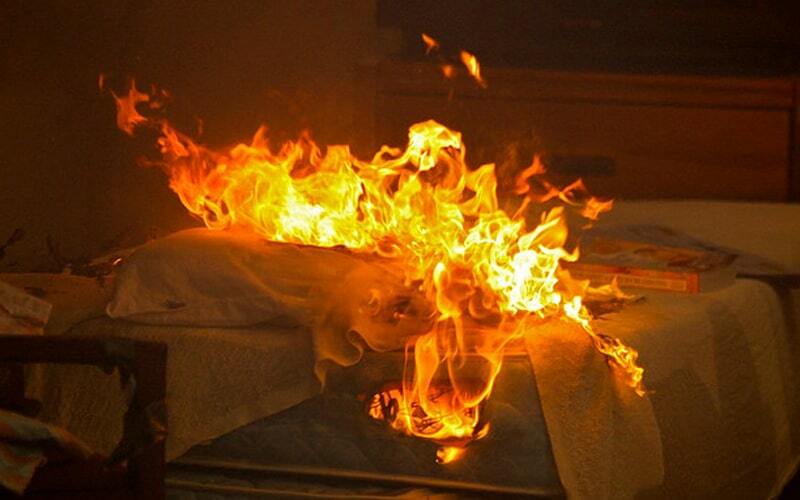 Plausible studies have concluded that there is no added benefit of using fire retardants in mattresses. The ones that are used most widely just increase exposure to health risks and can actually cause a lot of damage when caught on fire. Rather than repelling the fire, these end up emitting poisonous gasses that are more damaging than regular smoke. 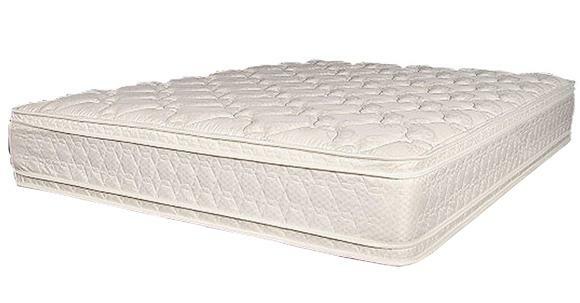 A large number of sleep product brands use low-quality fire retardants to save costs, and since all mattresses are required to incorporate fire retardant chemicals that could withstand a 2 foot wide blowtorch for 70 seconds it is very hard to find a mattress without. However, it is quite possible to get your hands on one if you have a licensed health care provider write you a prescription for a toxin free mattress. This can be ordered from certain retailers. 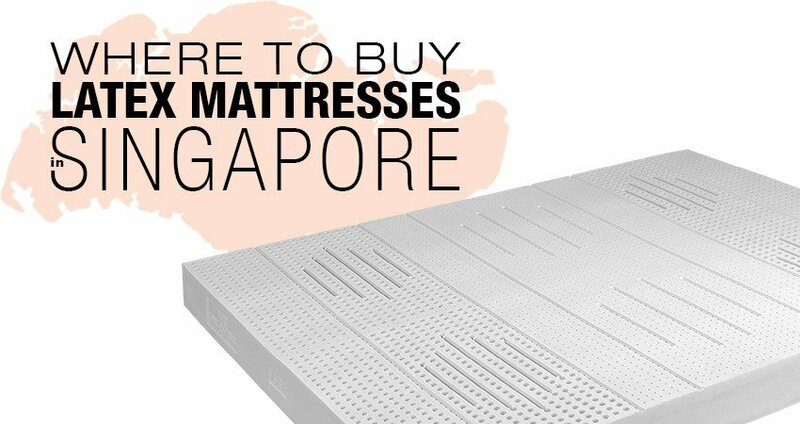 If you’re a Singapore resident, then you could always go for European Bedding, who are certified sleep product retailers and have a wide variety of mattresses that are free of any and all fire retardants. The best way to get quality sleeping products is to know their inherent pros and cons, and fire retardants are definitely a big, red mark in the cons list. It would be best to avoid mattresses that could damage your health in the worst ways.